It’s about that time of the year again, no not Christmas, Valentine’s Day. You know the holiday filled with all the love and chocolates in heart-shaped boxes. Having trouble finding that perfect gift for your significant other? Try thinking along the lines of something for their vehicle. Probably the most practical and useful gifts are those involving accessories for vehicles because we commute in them nearly every day. Luckily we have plenty of ideas to help you out this Valentine’s season to show some love especially if you are dating a car lover. Everyone loves a clean car right? So what’s better than a book of car wash vouchers as part of your Valentine’s surprise. This way you’re significant other doesn’t even have to do the work themselves, simply drive through the car wash and BOOM clean car. 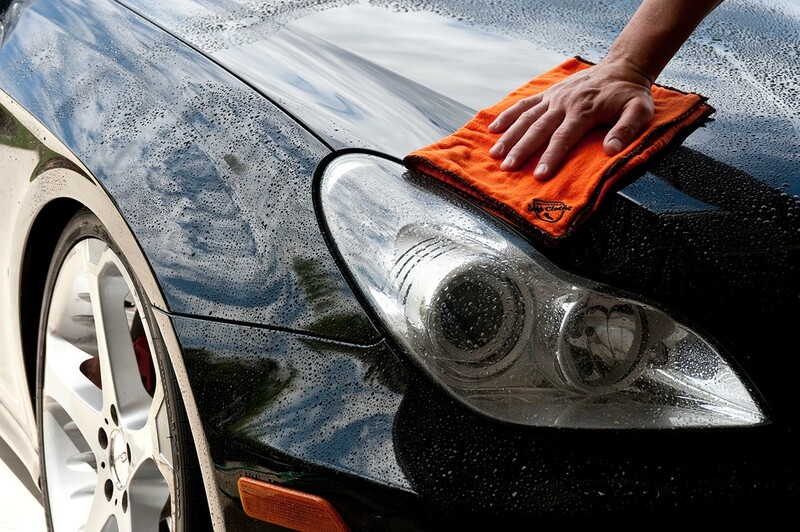 Especially since it is winter, it is important to keep your car clean from salt and other grime to ensure your beautiful paint stays looking new. We suggest the touchless car washes due to the fact that others may cause harm to your paint that could prove to be costly in repairs. 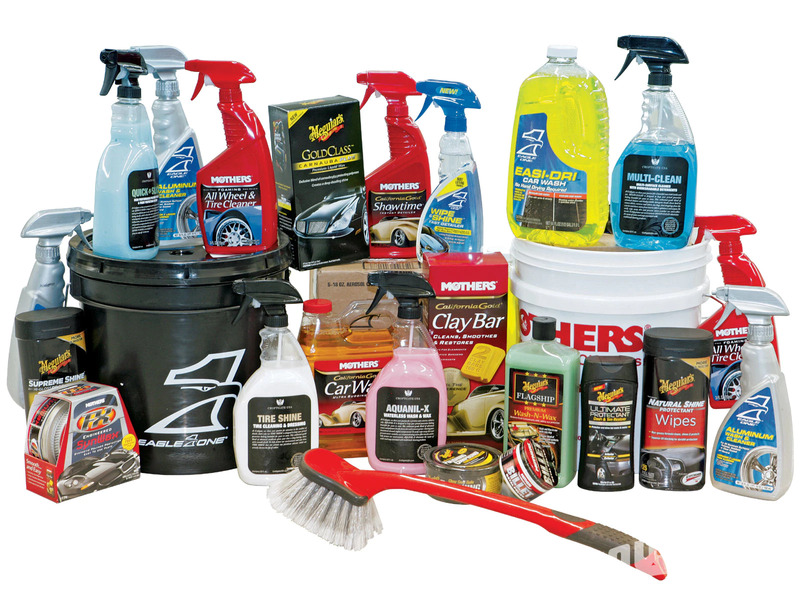 If your significant other takes pride in cleaning their own vehicle maybe a wash bucket filled with their favorite car care products is the way to go. I don’t know about you but as a car lover I would much rather receive this than some chocolates that I probably won’t eat any way. Products to throw in the bucket might include car wash, tire shine (my personal favorite), wash mitt, spray wax, and interior detailer. A bucket full of car cleaning products is the gift that just keeps on giving. Are you looking for a weekend getaway? 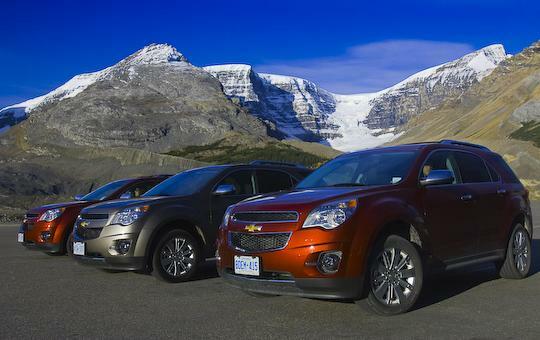 Take that special someone on a trip up to the mountains to do some skiing or snowboarding. A long scenic cruise should definitely be thrown into the mix in order to add to your romantic awesomeness. Since it may be snowy up north a 2018 Chevrolet Equinox may do the trick for you. It is more than capable with its AWD drivetrain as well as loaded with all your favorite features including a premium 7 speaker sound system and infotainment package. You got to have the right music and sound system ready for a romantic weekend getaway. Maybe you have snowmobiles and want to take those too, don’t worry because it is equipped with a trailer hitch, and a tow capacity of 3,500 lbs, so you’ll have the pulling power you need. Have you noticed that your special someone may have tires that are worn low and you want to offer to replace them? 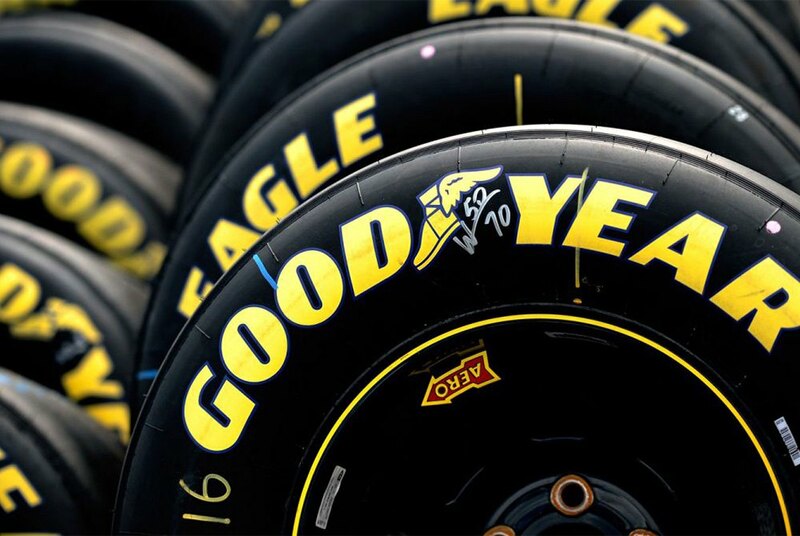 Luckily we offer some of the best tires on the market provided by Goodyear, and we will get them mounted and balanced for you too. You want the one you love to remain safe not just during the winter but year round. Make sure to check out our service department for sales events and money saving coupons. We always have offers that are sure to save you money so you can spend more on the day of love. Check out Quirk Parts for the best quality OEM and aftermarket parts available. If you have any paint issues or imperfections that you want eliminated, don’t forget we have state-of-the-art auto body shops to bring that paint back to new. Whether you are in Massachusetts or New Hampshire, we have you covered. Visit anyone of our 15 dealerships for the most realistic pricing on new & used vehicles. With 12 manufacturers to choose from there is a car wating for you!